Welcome to All Saints' Primary School webpage. We are a small, intimate, caring community at All Saints and we extend a warm welcome to you and your children. We trust as you browse around our website you will get a feel for All Saints' Primary School as we live our motto, "HEART SPEAKS TO HEART". 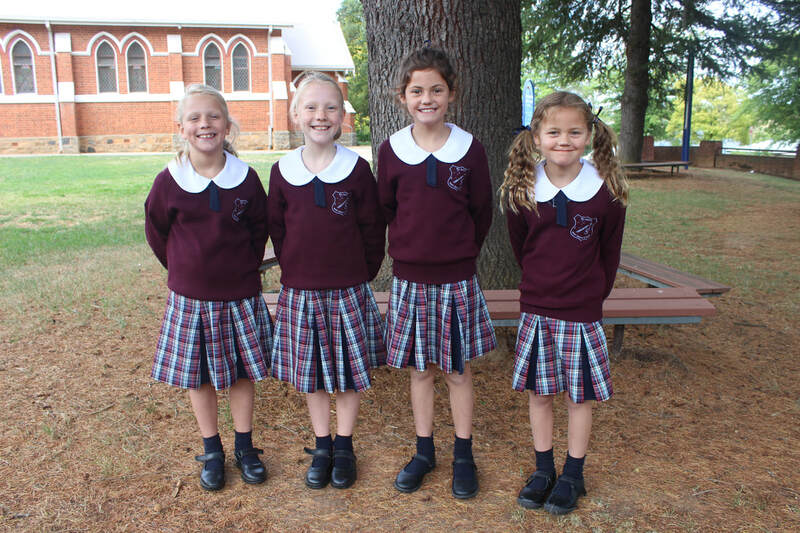 Our school is located in the township of Tumbarumba, which is situated at the base of the Great Dividing Range and the "Gateway to the Snowys". All Saints' Tumbarumba is a systemic primary school in the Wagga Wagga Diocese and is under the direction of the Diocesan Catholic Schools Office. All Saints’ is also and foremost a Parish School and plays its part in the overall mission of the Church at Parish Level. The Parish Priest, Fr Thomas Brancik, has overall responsibility of the faith development of the children. The principal is employed by the Diocesan Catholic School’s Office and is responsible to it and the Parish Priest for the proper conduct of the school. Mr Daniel Francis is currently the principal of All Saints'. Office Hours: 8.30am to 4.00pm weekdays during school terms.